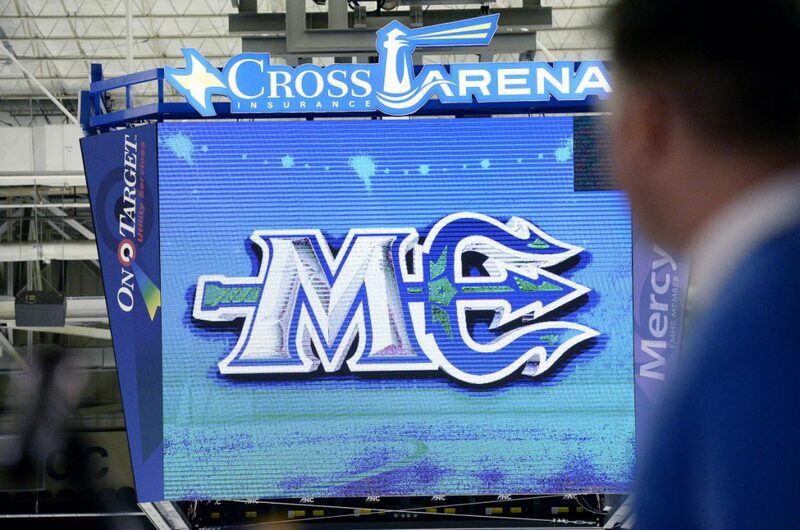 The ECHL's Maine Mariners will debut at the Cross Insurance Arena in October. The Maine Mariners will begin play in the ECHL this fall as an affiliate of the National Hockey League’s New York Rangers. Portland’s new minor league professional hockey team made the announcement Monday. The Rangers’ top affiliate is the Hartford Wolf Pack of the American Hockey League. The ECHL is a rung below the AHL on the minor-league ladder. The Rangers will supply some but not all of the players on the Mariners’ roster. In February, the Mariners announced Riley Armstrong as their coach. For the past eight seasons, the Rangers’ ECHL affiliate was the Greenville Swamp Rabbits of South Carolina. The Swamp Rabbits finished last of 13 teams in the Eastern Conference this winter with a 24-48 record. During their affiliation, three players who started with Greenville rose to the Rangers after a stop in Hartford: goaltenders Brandon Halverson, Mackenzie Skapski and Cam Talbot. How many players the Rangers will provide has yet to be determined, and may depend on injuries in training camp. Briere said he and Armstrong will be in close contact with coaches, scouts and others in player development for the Rangers, including New York assistant general manager Chris Drury, with whom Briere initiated talks. Drury and Briere played together for Buffalo and served as co-captains of the Sabres from 2005-07. The Mariners can begin signing free agents in mid-June. The Rangers are four-time Stanley Cup champions who fired Coach Alain Vigneault Saturday after missing the playoffs for the first time since 2010. Briere said he spoke with several organizations about possible affiliation agreements but the Rangers quickly emerged as a front-runner. In the 2017-18 season, the ECHL had affiliations with 26 of the 31 NHL teams. Only the Norfolk (Virginia) Admirals remained independent. 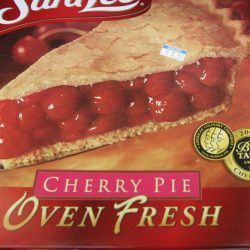 The Mariners will play their first season in a realigned North Division that will include fellow newcomer St. John’s of Newfoundland (Maple Leafs) along with the Adirondack Thunder (Devils), Brampton Beast (Canadiens), Manchester Monarchs (Kings), Reading Royals (Flyers) and Worcester Railers (Islanders). The Mariners also plan to hold a second Town Hall-style meeting with fans on May 9 at Cross Insurance Arena.